If you love experimenting with your WordPress website codes, or quite often update your website theme, then you may encounter some unexpected error(s). This post based on 5 Common WordPress Theme Errors you must need to solve. In case, you stumble across an error, then there is nothing to fret since most of the errors are solvable. Through this post, I would like to bring to your attention some of the most common troubleshooting errors found within a WordPress theme, and how they can be resolved. If you don’t like to read you can watch this following video. I have explain everything live in this video. One of the most commonly found errors is that your WordPress theme’s homepage after getting activated might not match the demo. Oftentimes, theme developers tend to select custom page templates as the main page layout for their theme instead of using the homepage layout. And so, it is advised that you must read the selected theme’s documentation carefully, and see whether it contains a homepage template or not. If you’re able to find such a template, then using that template create a page. 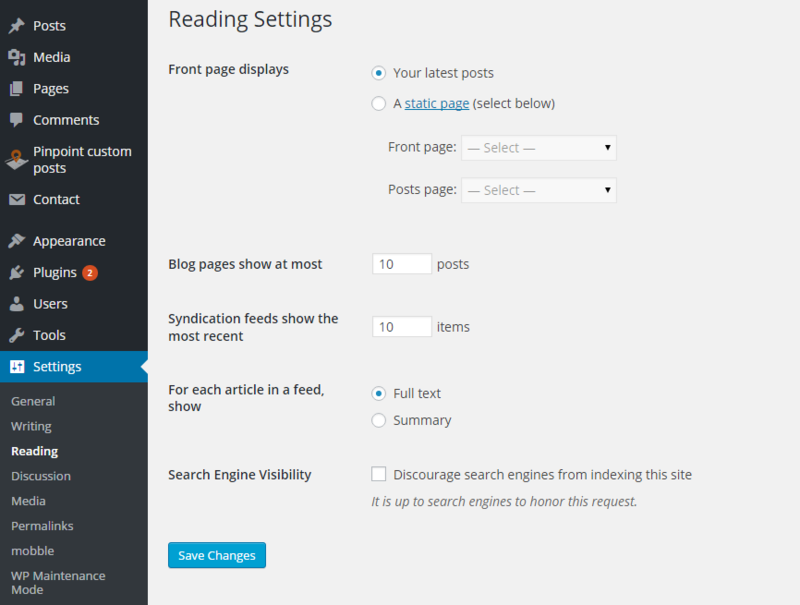 Next, from your website admin dashboard screen, navigate to Settings → Reading. Once you’ve opened up the Readings screen, choose the template to be your static page option. Did you make a few changes to your website theme and can’t see those changes in your browser? Whenever you’ll make any changes to your site and the browser considers those changes to be insignificant, it will load the already stored data from your cache. This is why you won’t be able to see the changes that you just made to the theme. Solution: One of the easiest ways to deal with such an issue is to clear your browser cache. As you may know, browser stores information on the visited sites. Doing so, helps load website pages quickly, since the browser reloads the stored information instead of having to download the information again. At times when activating a WordPress theme, you might get an error message at the bottom of your themes page with a message that says that the theme is broken since the “stylesheet is missing”. Solution: There are two different ways to fix the broken stylesheet, clear your browser cache, or reload the browser link. You can resolve the missing stylesheet issue by taking a good look at your theme folder saved on your desktop system. You will find all your files, including the missing stylesheet. If not, then you will most likely find your theme in any sub-directory. If you choose to install a pre-built WordPress theme, then chances is that the default permalink or URL) structure of the theme is not SEO-friendly. But, in order to get higher rank in search engines, it is very important that the URL structure is SEO optimized. If you are an experienced WordPress user, then you might won’t encounter such a problem. However, a novice might get confused on seeing a blank menu bar after the theme installation process. 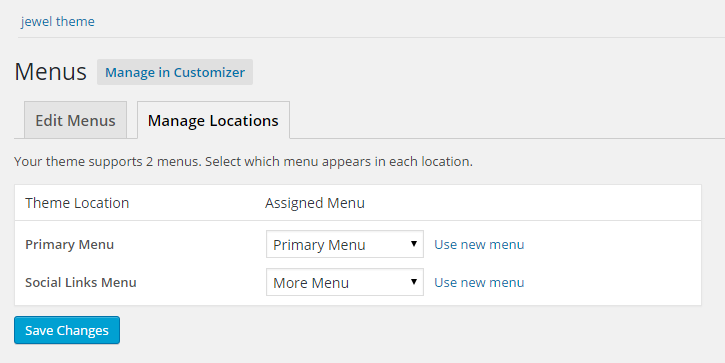 Solution: In order to deal with this problem, log into your site’s admin panel and navigate to Appearance → Menu, and set your menu. Note: Remember to keep a back up of your site, before troubleshooting the errors or problems found in your theme. No doubt, WordPress is easy to use CMS but when installing a WordPress theme, you may find errors can make you panic. The post will help you know about some of the most common errors that you must troubleshoot in your WordPress theme. That’s enough for today. Author Bio: Arya Stark is a web developer working for an Offshore CMS Web Development Company, Xicom which offers portal cms and website content management services at affordable rates. So if you are looking to avail the best content management service, you can get in touch with her.